Equipment rental software isn’t just about managing equipment, but should also help you manage your customers effectively. A system that enables you to communicate quickly and easily with your customers can therefore be a great advantage, especially as response times are particularly important for the rental industry. 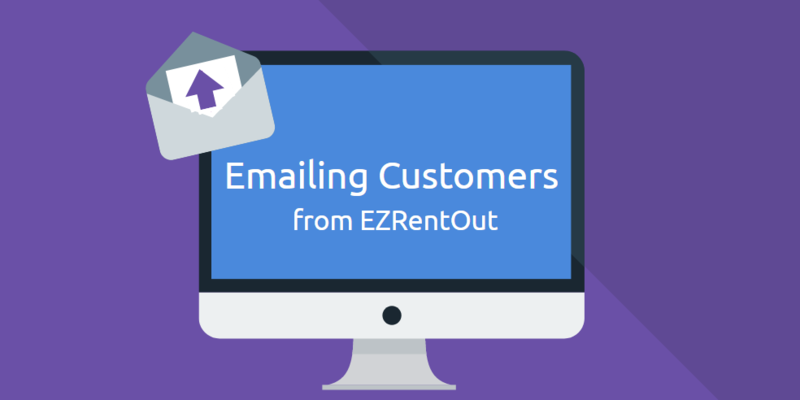 In this post, we’ll show you some of the ways you can get in touch with customers using EZRentOut. Just write out your email, click ‘Send Email’, and you’re good to go! Clicking the mail icon will open up an overlay. Lets take you through the options available to you. 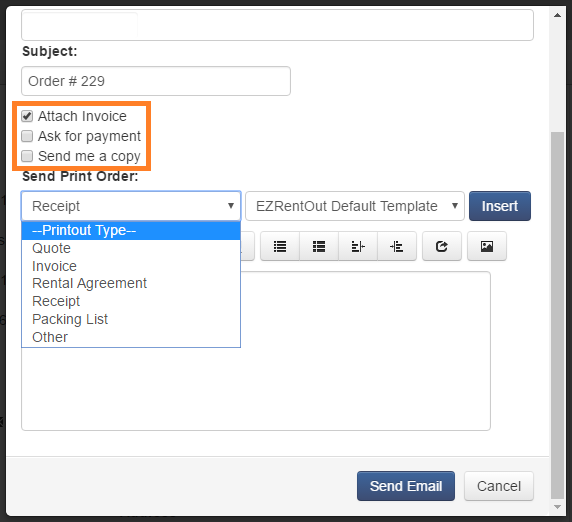 Attach Invoice: You can attach an order invoice quickly to an email using this checkbox. ‘Payment of $240 is pending for your Order# 229’. Send me a copy: A copy of the email will be sent to you. You can also attach Print Orders to the invoice, including quotes, invoices, rental agreements, receipts, packing lists, or any other print order templates you’ve drawn up. The Print Order chosen can also be customized. For more details, read our post on Customizing Order Printouts. 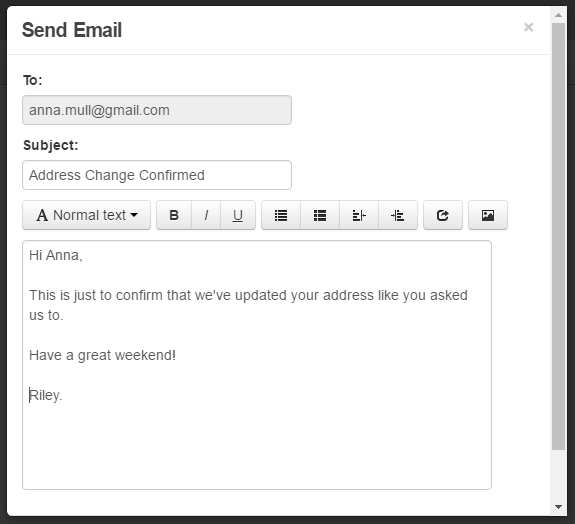 Simply pick a template from the drop-down on the right, and click Insert to add it to the email as an attachment. We love hearing from you! If you have any queries or want to contribute your suggestions, send us an email at support@ezrentout.com or log them at our Community Forum. We’re the leading equipment rental software – sign up for a free trial to find out why! This entry was posted in [Support], Alerts by admin. Bookmark the permalink.